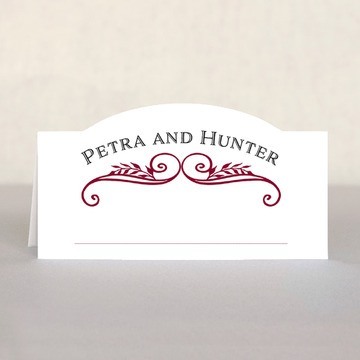 I purchased these place cards to use at the rehearsal dinner for my sons wedding. 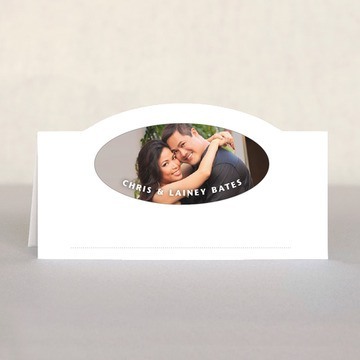 Since the only event the grooms parents contribute to is the rehearsal dinner, I wanted to make it a special night. 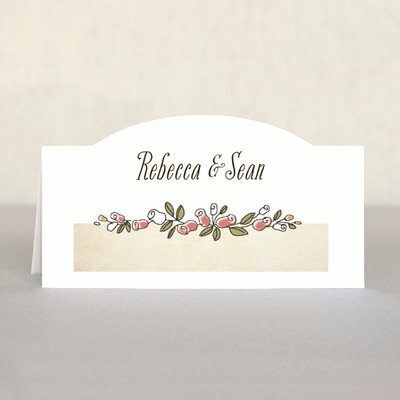 These place cards were absolutely beautiful. 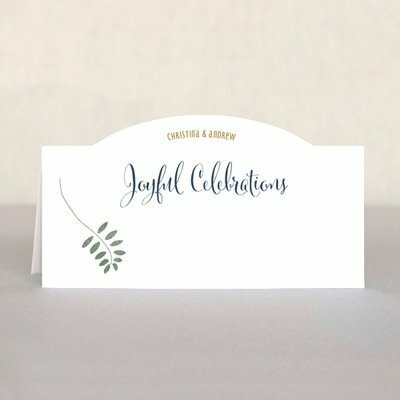 I was very, very happy with them, and they looked great on the tables. 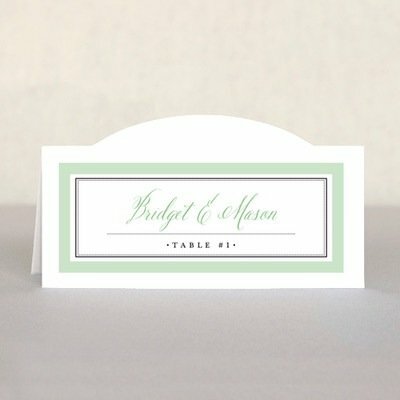 Being used as place cards for assigned seating. 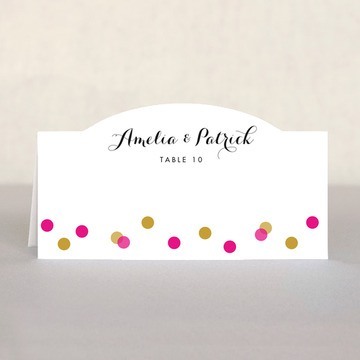 Super cute little pops of color! Look exactly as ordered. Very pleased. Super fast shipping. 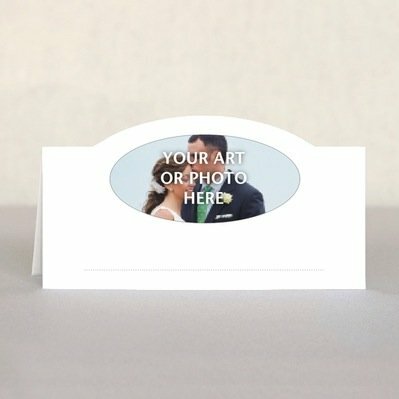 Wedding Place Cards - quickly fixed! 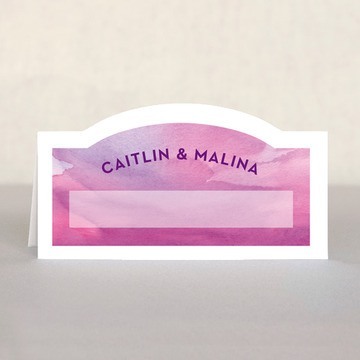 My wedding color scheme is ivory and purple, so I was very happy to be able to customize place-cards to match everything else at my reception. However, when I received my order, it came on the wrong card stock (white, not cream)... one call to customer support, a quick photo emailed to beau-coup and they researched the issue. I got a phone call during the next business day to say the place cards were in fact printed incorrectly and that I would receive the correct ones free of charge. Within a week, I received exactly what I had originally ordered. 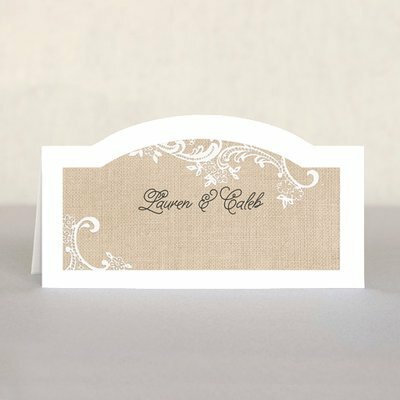 I was very happy with the quick effective response from Beau-Coup and with the beautiful place cards made especially for my special day! These were excellent and well priced. 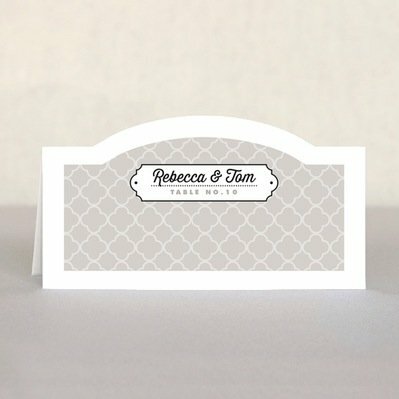 Great quality and designs. 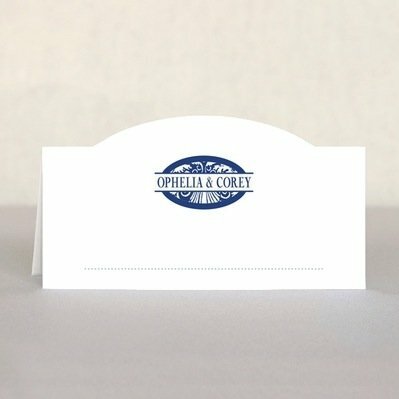 I highly recommend this vendor! I was pleasantly surprised. The paper quality was great and the ink colors vibrant. Just what I was looking for! 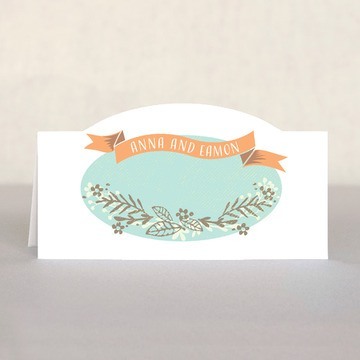 Great little card.. designs perfect! 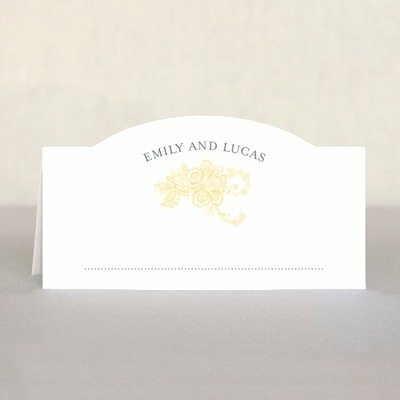 These cards were perfect for our At Home Reception. I purchased the palm tree design. 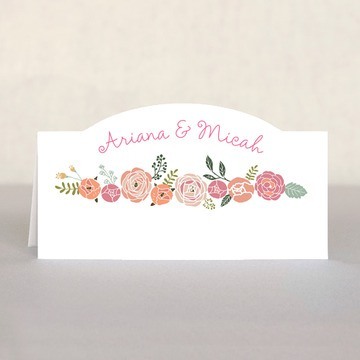 They went so well with the color scheme and related to our wedding in Jamaica very well. They are made of a super thick cardstock, heaviest I have seen. No problems of deflating half way through the night because they are flimsy. Great choice all around! 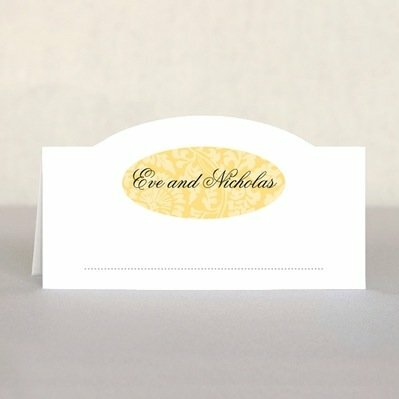 These place cards were perfect for our simple, beachy wedding set in the tropics! I was able to quickly & neatly write my guests names on them as my hair was being done! 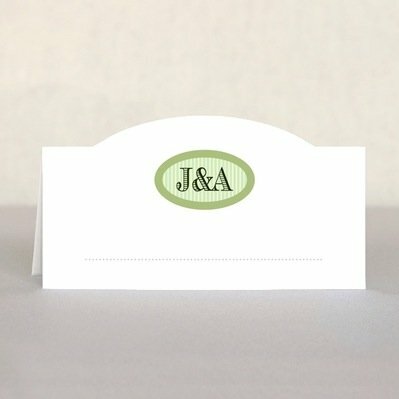 Yes, I know I waited till the last minute, but it all worked out and some of our guests liked their place cards so much, they took them home! Besides being a place card, they also doubled as another little souvenir from our wedding! 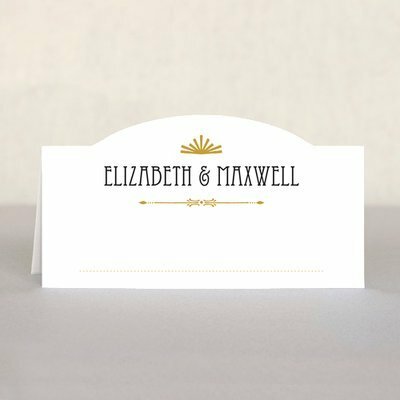 Our names were elegantly scrolled across the top of each place card with intricate swirls in the colors of our wedding making them stylish & sophisticated! We loved them! 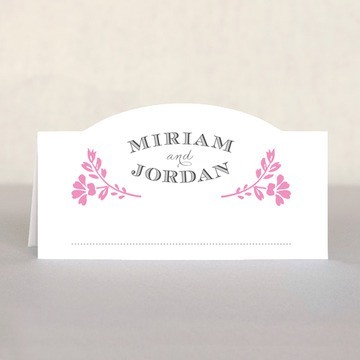 Whether youre planning an elegant evening affair or a casual beachside celebration, your guests will delight in the details with these personalized wedding place cards. 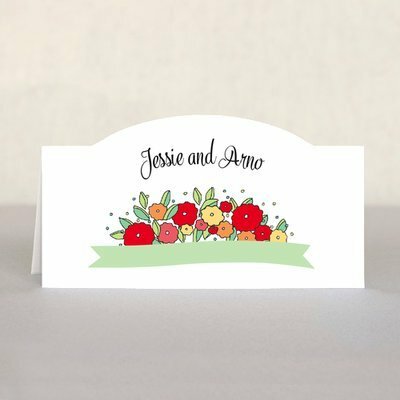 Choose from designs and colors that range from modern and sophisticated to romantic or fun to complement your wedding or bridal shower style perfectly. 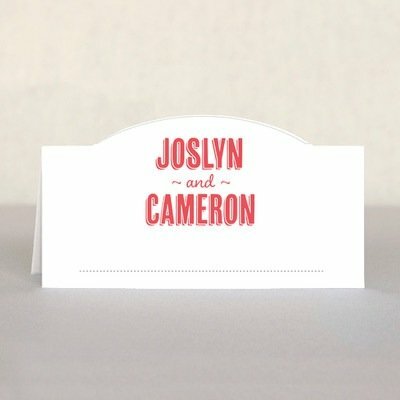 Each set of twenty-four personalized wedding place cards is printed with your name, monogram or a unique message. 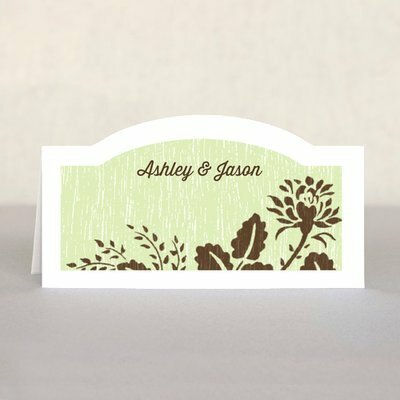 These wedding essentials measure 4" x 2.25" when folded and are available in your choice of high-quality white or cream card stock. 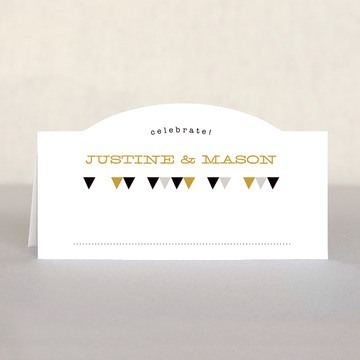 Each card has a light dotted line for writing the guests name and is scored for easy folding.